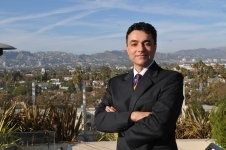 A. David Rahimi, M.D., F.A.A.D. At Forever Young you can find a variety of services ranging from dermatology to cosmetic surgery as well as a line of high quality at-home skin care products. Here you can have the confidence that qualified clinical and esthetic experts led by a Board Certified Dermatologist and Cosmetic Surgeon will create the most effective plan of care for your unique needs. 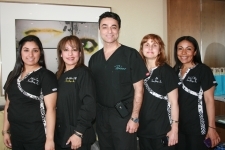 At Forever Young we use state-of-the-art laser technology and equipment. We are dedicated to every patient and ensure that we surpass the current standards of care. Whether it be a simple dermatological problem or a cosmetic procedure, we have the experience and training it takes to achieve remarkable transforming effects with little to no downtime for you. 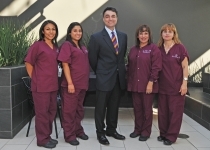 Our practice is fully bilingual; all our staff can speak both English and Español.